Even with sad puppy eyes, whining, barking, or sitting politely in anticipation of what will fall on the floor, you should not be sharing any part of your holiday meal with your dog. Foods that your dog is not used to eating, combined with high-fat foods or foods that are actually dangerous for a dog to consume, can turn a holiday meal into a nightmare. From pancreatitis to gastric upset, vomiting to diarrhea, rich foods meant for human consumption are not what you want your dog to eat. Let house guests, family members and visiting children know that it’s not OK to feed Fluffy under the table. 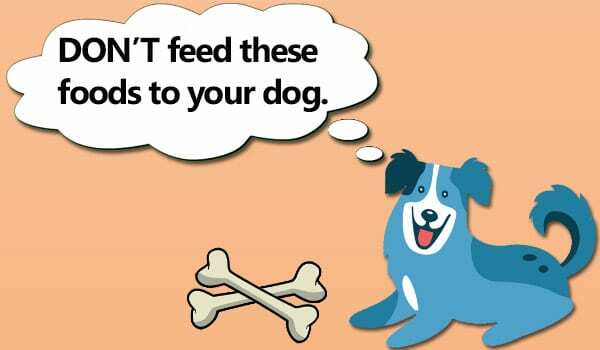 If they are really intent on feeding treats to your dog, give them some dog treats and explain that the treats should be given to the dog as a reward for proper behavior, like sitting or laying down. After the meal, make sure your trash is thrown out and secured in an outside garbage can, away from the dog. No one wants to wake up the morning after a big family meal to find a mess strewn about the kitchen floor and sick dog huddled in the corner of the living room. Check out our infographic below, for a quick list of items you should never feed your dog. Print it out and post it on the refrigerator for all family members and house guests to see. Enjoy a safe and happy holiday season. 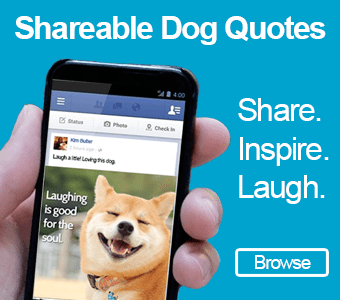 Share with us how your family and friends have managed your dogs during holiday meals and parties. We’d love to hear from you. 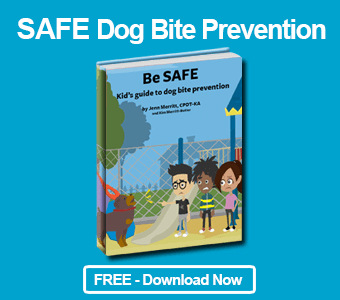 Let’s keep kids and dogs SAFE together! I am 9 and I love dogs as much as you. I had a bunch of dogs too; I had 4 dogs but really about 10 dogs because we find them and give the CUTE dogs back to where they belong! Now I have two dogs and love them so much! I loved learning about what not to feed them! So glad you liked the article! I love dogs too! 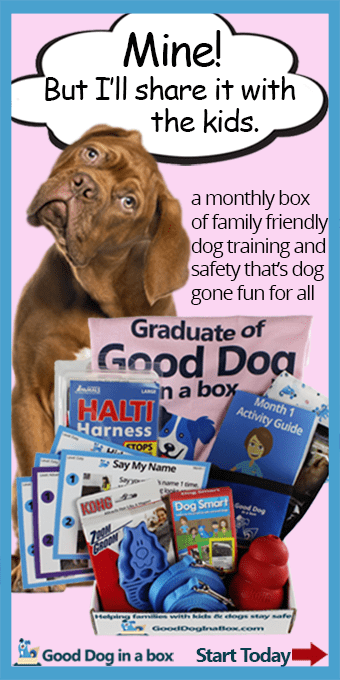 Keep learning how to be a great pet owner and friend to your dogs.